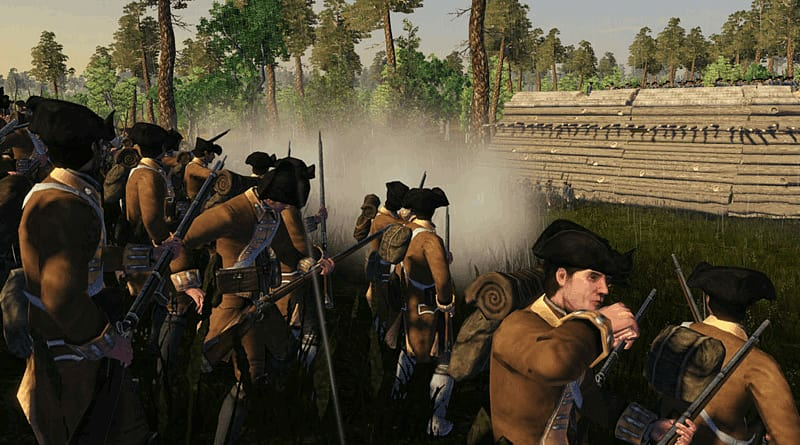 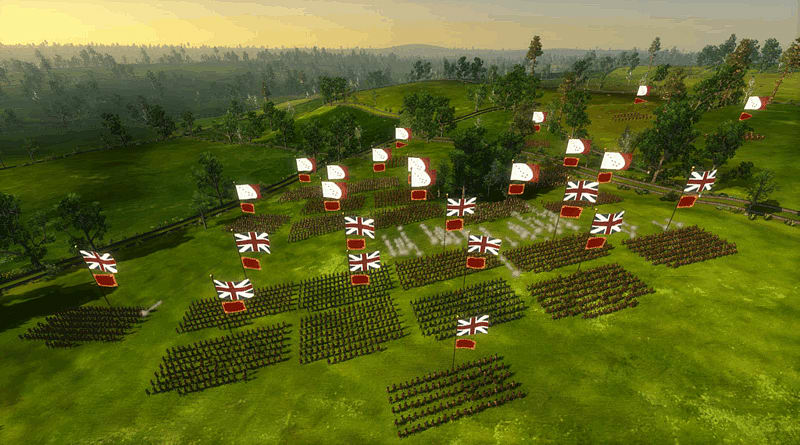 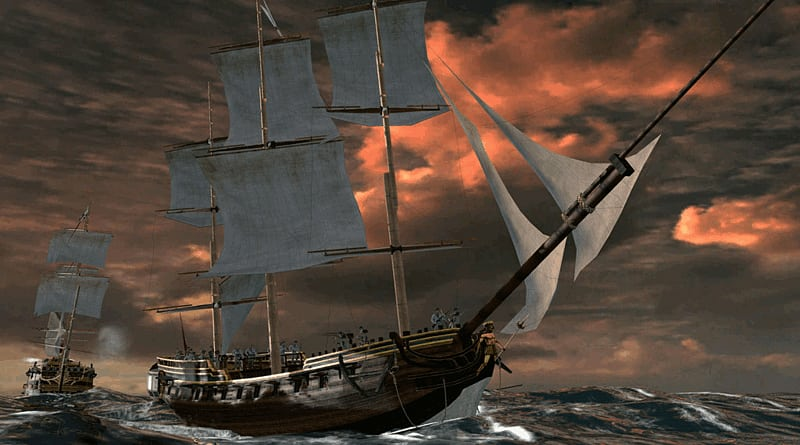 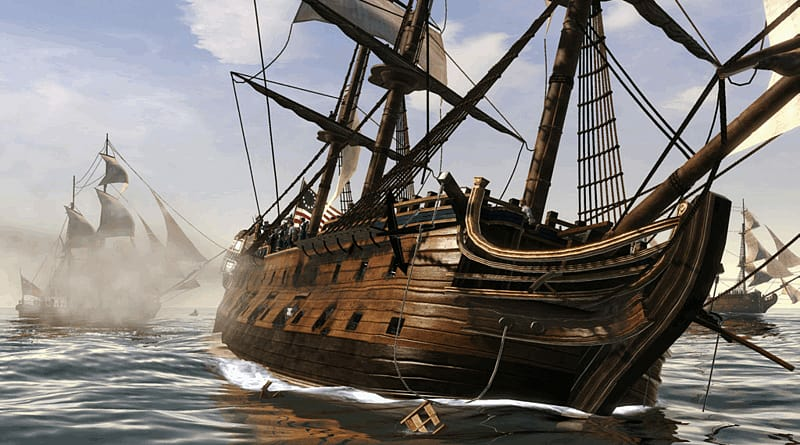 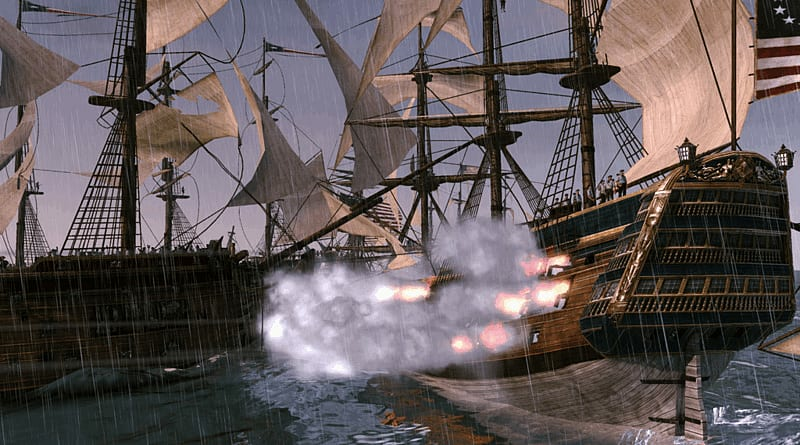 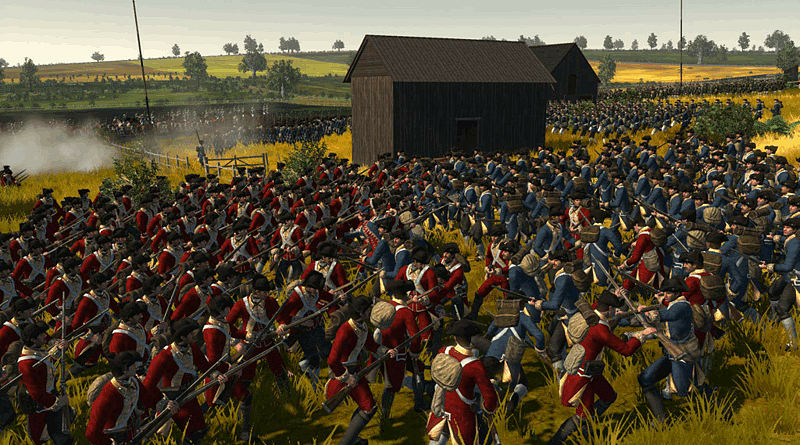 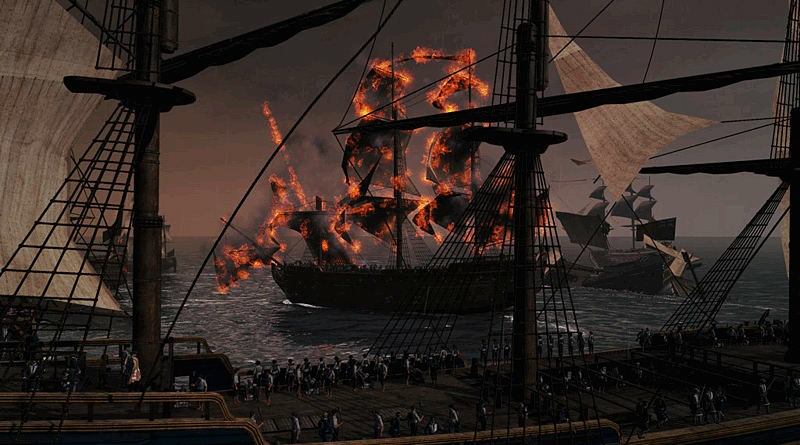 Empire: Total War will see the debut of 3D naval combat within the Total War franchise for PC and MAC. 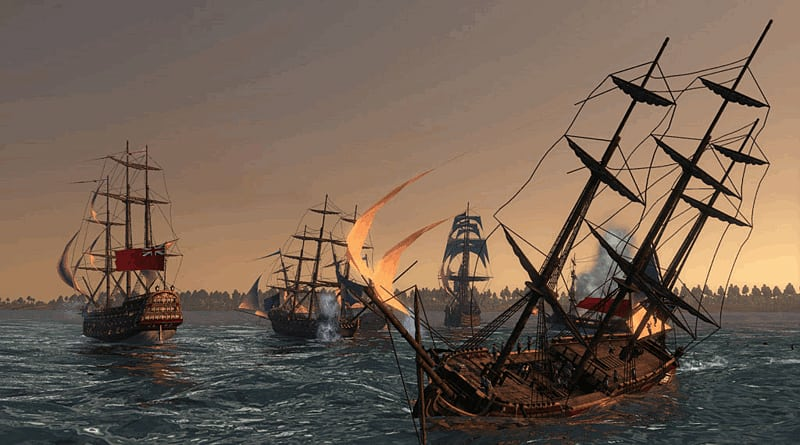 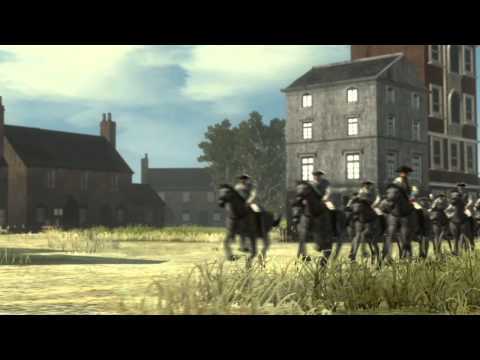 Starting in 1700  The era of warfare across oceans, revolution and the founding of the United States. 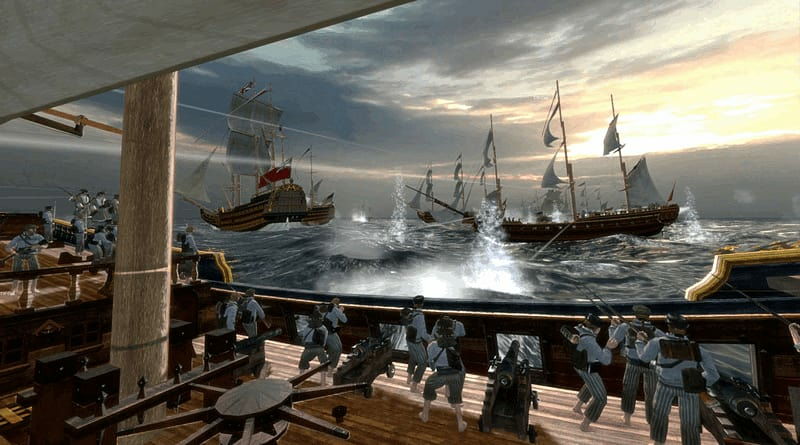 Along with the revolutionary introduction of Naval Combat, Empire: Total War will see further enhancements to the Total War series signature 3D battles and turn based campaign map.